Titanium and titanium alloy can be easily matched to human tissue. Many damaged bone can be titanium joint replacement. Different types of titanium limb have been produced by ANYE. 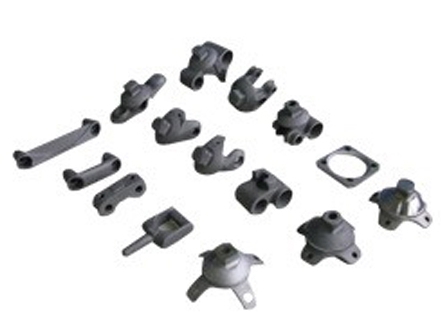 Now these titanium investment casting are sold to all of world. It is clear that the demand will keep going up in the following years. Titanium investment castings are largely used in marine and ocean industry because of its high corrosion-resistance to seawater. In terms of the titanium alloy property, it is necessary to do titanium casting through vacuum investment casting process. For any requirements of titanium casting, welcome to contact us.